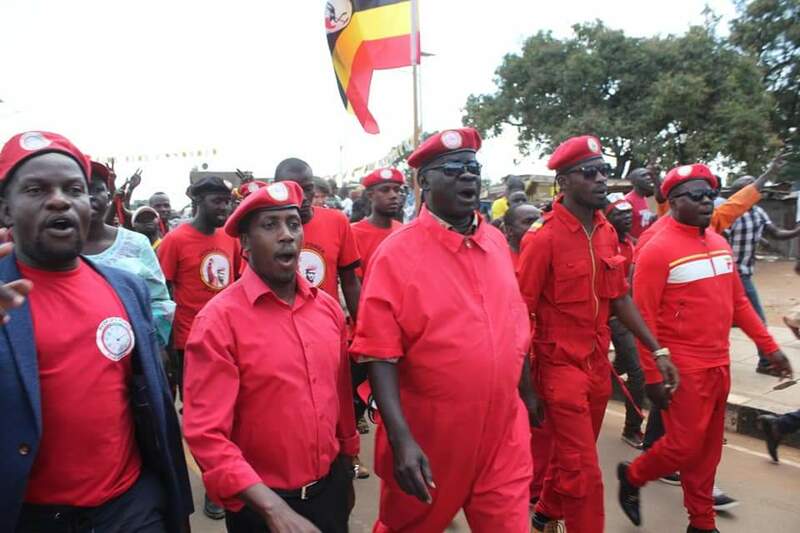 GULU – Legislators Paul Mwiru (Jinja East) and Gerald Karuhanga (Ntungamo Municipality) have said their detention and eventual charges over the Arua Municipality chaos were not connected with the alleged stoning of the President’s car but it was intended to destroy the spirit of Opposition in the country. Speaking shortly after being released on bail at Gulu High Court on Monday, the legislators revealed that none of them was at the scene of crime where President Museveni’s vehicle was stoned, leaving its windscreen shattered. “This was a violation of human rights and had nothing to do with Arua. I think it was intended to break the spirit. I was being beaten and asked where Hon [Robert] Kyagulanyi was. They didn’t tell me which offence I had committed,” said Mr Mwiru. “They kept saying something to do with the President’s car but it was a lie. None of us was arrested at the scene of crime. They came and broke into our hotel rooms. We were at the police station when they almost beat Hon. 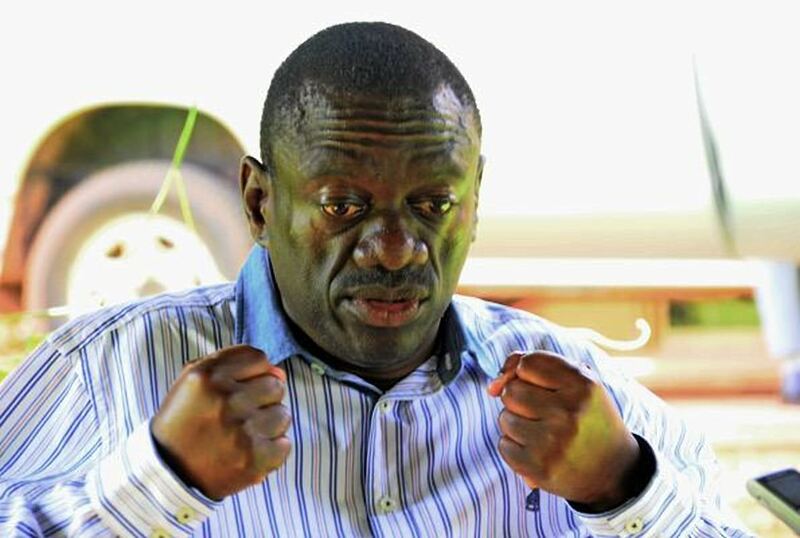 Zaake to death but in the interest of the country, we have forgiven President Museveni,” he added. On his part, Mr Karuhanga revealed that after the campaigns in Arua, they had gone to their hotel when the Special Forces Command (SFC) soldiers came and started beating them up, before dragging them to Arua Central Police Station. He revealed that as they drove them to the station, they kept beating them up. He said whereas they were badly tortured, they have been made stronger to fight for Uganda’s freedom.